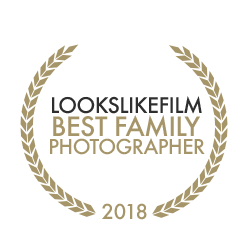 I got an email this morning that I was named one of the 55 best family photographers by LooksLikeFilm for 2018! To say I was shocked was an understatement -- but man, what an awesome email to wake up to! I truly feel completely floored yet honored to be part of this amazing group (like look at these pics. HOLY WOW.) and have proudly added ^^^ this badge to my website! 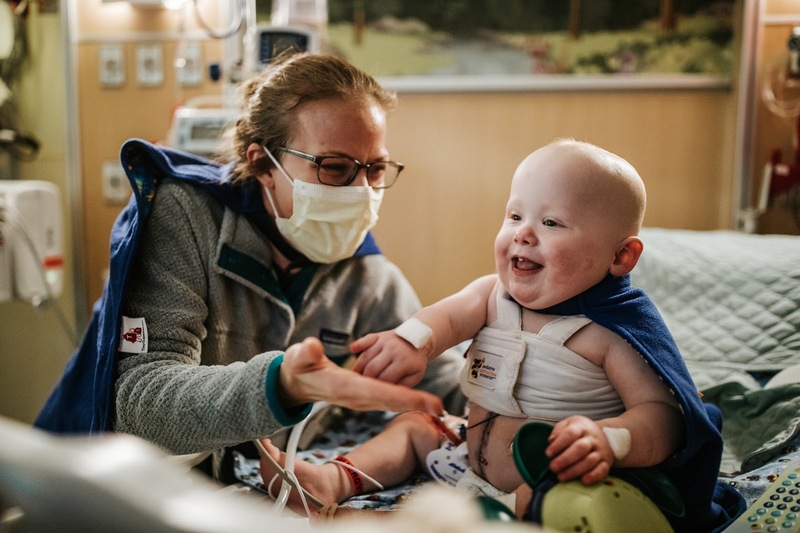 Robyn from TinySuperheroes meeting up with Michael just a few short days after she donated one of her kidneys to him! Just AMAZING. 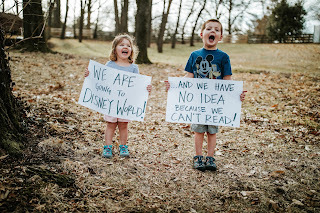 So I had to share this on Facebook (and holy awesome comments from peeps! THE BEST! And absolutely solidifies my feelings and decision for going solo and just being a full time photographer!) and then a friend let me know that this pic was in the best kids photographs of 2018 category too! Anywho, just had to share this cool awesome photography-ness on this chilly Monday! I am super duper honored and proud of this (check out my website at the bottom :) and cannot wait to see what 2019 holds in store for this gal's snappin' career!